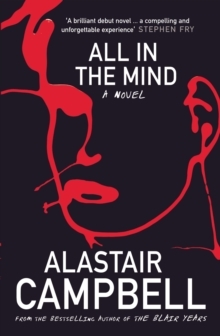 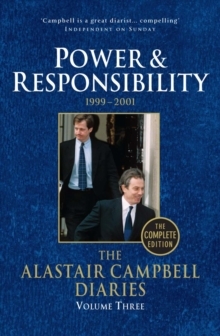 POWER AND RESPONSIBILITY is the third volume of Alastair Campbell's unique daily account of life at the centre of the Blair government. 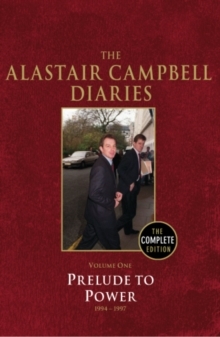 It begins amid conflict in Kosovo, and ends on September 11, 2001, a day which immediately wrote itself into the history books, changing the course of both the Bush presidency and the Blair premiership. 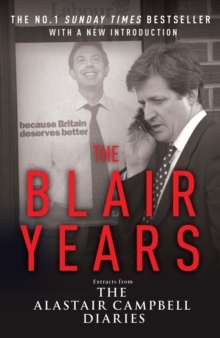 In this volume, we see that New Labour's honeymoon is well and truly over. 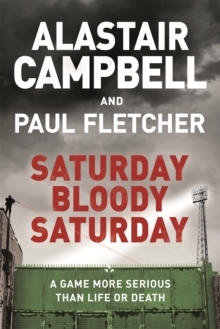 In addition to detailing the continuing tensions at the top, here we find graphic accounts of a variety of domestic crises: foot-and-mouth disease and protests over fuel prices which almost brought Britain to a halt. 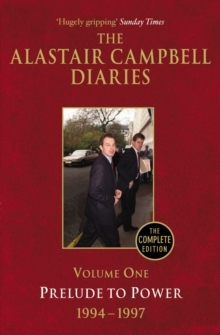 Volume Three includes Peter Mandelson's second resignation, the agonies of the Millennium Dome, and the most unexpected slow-handclapping in memory, when the Women's Institute turned against Tony Blair. 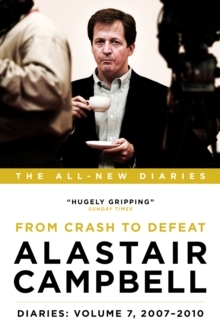 Yet despite all the problems - not least the most accident-prone manifesto launch in history, complete with deputy prime minister John Prescott punching a voter - Labour won a second successive landslide election victory. 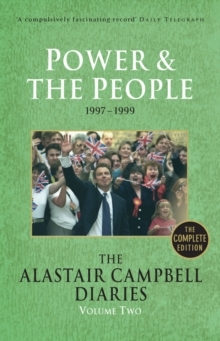 That triumph is intimately recorded here, alongside the high points of this period, such as devolution to Northern Ireland and the fall of Milosevic.